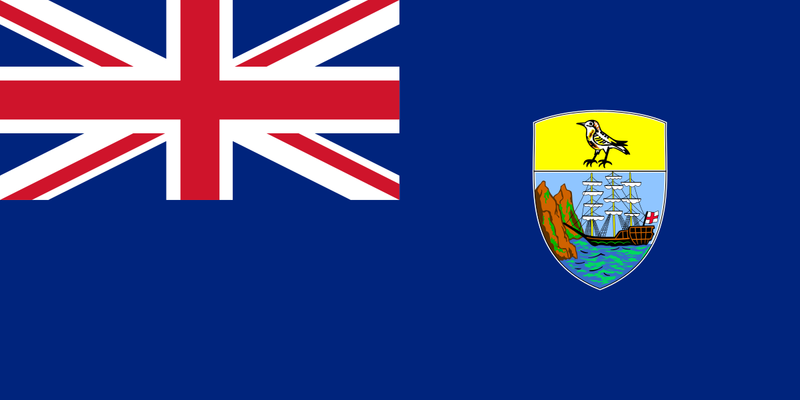 Saint Helena is a tropical island of volcanic origin in the South Atlantic Ocean, 4000 km east of Rio de Janeiro. It is a British Overseas Territory. TESOL Certification for Teaching English to Speakers of other Languages in Saint-Helena.